The Triumphs were formed in 2007 as a purely Joe Meek/RGM tribute group. The idea was to perform numbers by RGM artists and Joe Meek/Geoff Goddard compositions. As well as the obvious big hits the group frequently performed obscure and almost forgotten songs, rarely – if ever – performed by anyone else. They also worked up numbers from the famous ‘Tea Chest Tapes’. Famously, they were told by Sandra Meek – Williams at the very first ‘Meekfest’ in Newent not to perform too many Joe Meek songs!!!!! We have to report that they largely ignored Sandra’s instructions that night!!! They backed quite a few Joe Meek/RGM artists during the next few years – including Mike Berry, Dave Kaye, Malcolm Lenny, Bobby Rio and Danny Rivers. As well as that they appeared at a memorable Joe Meek/RGM show at Amersham R’n’R Club in 2010. It was a real privilege for the Triumphs to appear on the same bill as Mike Berry, The Flames, Charlie Gracie, John Leyton, Bobby Rio and The Saints. Also of note were gigs at London’s Ace Café (backing Malcolm Lenny, Bobby Rio and Danny Rivers) and the Meeksville event where drumming legend Clem Cattini joined them onstage. They also backed big Joe Meek fan DJ Mike Read in Newent. In April, 2013, the Triumphs (for various reasons) split up as a performing entity following a show at Chingford. They reunited again for a gig in August 2015 and have an album for release this autumn and would be interested in any bookings for future gigs. In 2016 Jules Dawton, bass player left. There is no permanent successor but Ray Liffen now plays bass and they brought in guest lead guitarists. 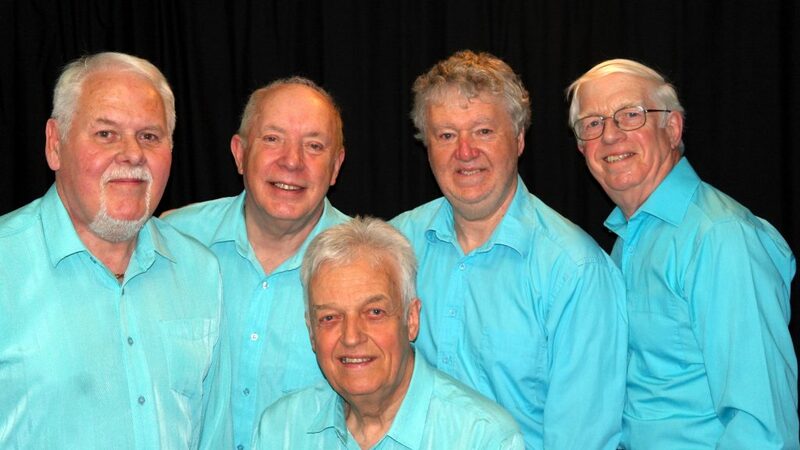 For a show in October 2016 Malcolm Lenny joined them and has since become a permanent member.